If you need inspiration for summer dressing game, Elle Serbia July issue has it! And if you wanna know how to stand out just pick embroidered mini skirt like I did and match it with a simple ribbed top. 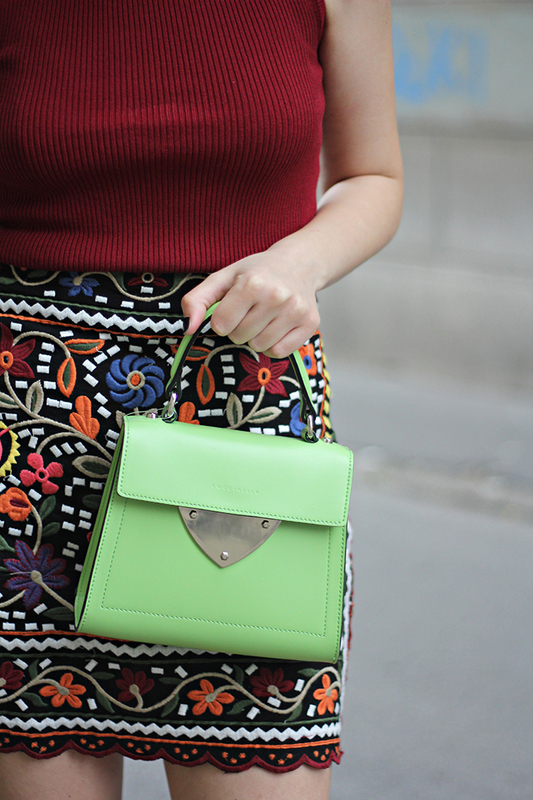 Accessorize with a top handle bag and you have one from am to pm look! p.s. in case you missed previous outfits, click here and here!